1. The testing condition for the parameter above is: 230VAC input, rated load, 25°C 70%Rh, Humidity. 2. Error, include the setting error, line stability and load stability. 3. Wave test: adopting "A12" double wire for 20MHZ, and 0.1uF capacitor short-circuit for interrupting. 4. Inlet Voltage Stability test: when is over load, the lowest voltage of inter is representative to the highest voltage. 5. Load stability test: the load is from 0% to 100%, others 60%. 6. C3.4 must be knocked down. 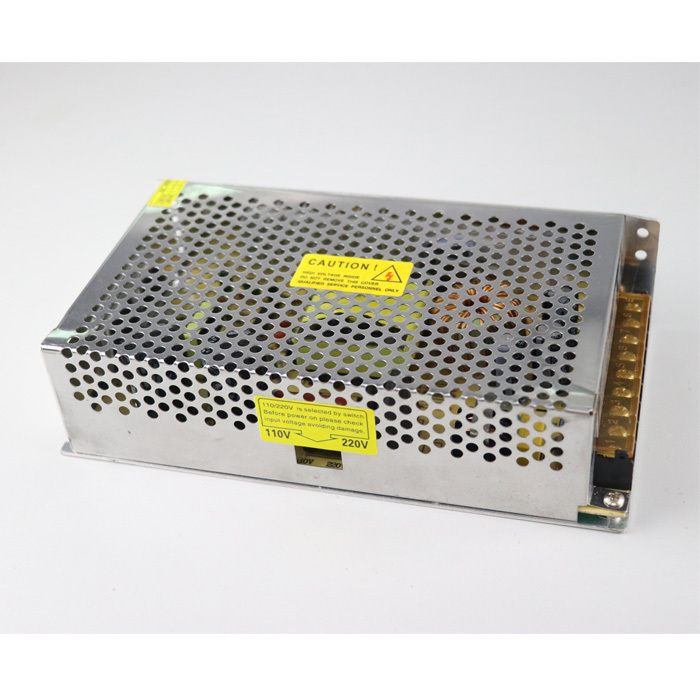 With 9 years experience in the filed, Shenzhen WAWEIS Technology Co., Ltd is one of the best power supply device manufacturer in China. Our world-class production plant passed ISO9001:2008 & ISO14001:2004 certifications and is equipped with the state-of-art technology and machines. 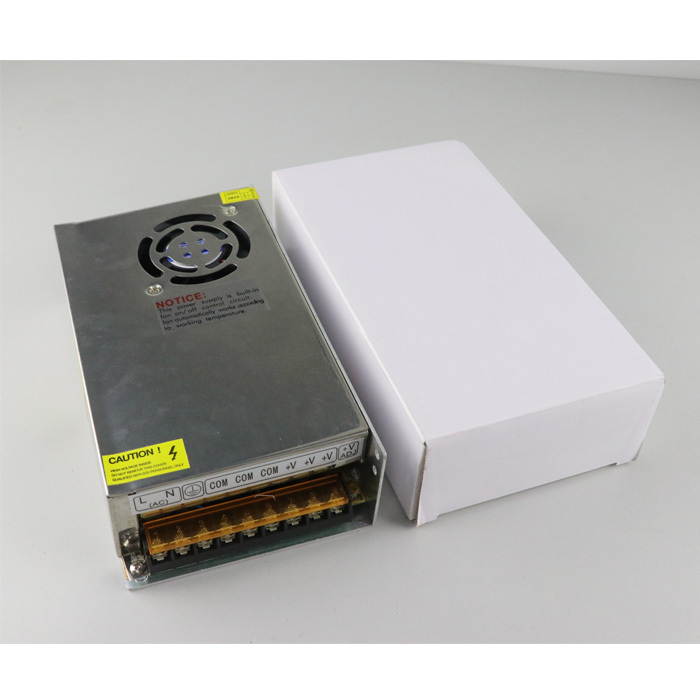 The main products we make are power adapters, which can be used in laptop, LCD display, LED lights, CCTV camera(12v series), Speaker(24v series), Balance car(42v series). All our products comply with European environmental standard as well as CCC,RoHS ,CE , FCC. At the same time, WAWEIS consumer electronic devices have got a wide range of safety approvals to meet specific international standards & requirements. We have dedicated teams of R&D(3 members), engineers(5 members)and quality control experts(2 members) focusing on products` quality guarantee. Our strict quality assurance program ensures all our products to meet IEC Standards. In addition, the strong production capacities allow fast lead-time and guarantee fresh & premium products at competitive prices. 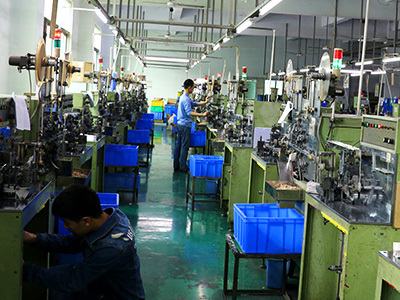 Headquartered in Shenzhen, we are committed to providing immediate product support and excellent customer services. As a professional power adapter manufacturer, we accept our clients' OEM and ODM requirments. Free samples are available in our company, and what the most important is that we waill take the responsiblity to replace new products for our clients if deffective products appear in one year. After many years making power adapter and relatively products, we get a high reputation in this field, 80% of our orders come from our long-term cooperation partners. And we insist that quality is the point. 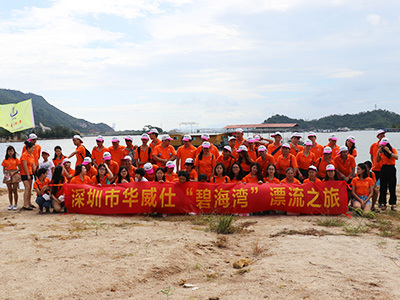 Company Name: Shenzhen Waweis Technology Co., Ltd.